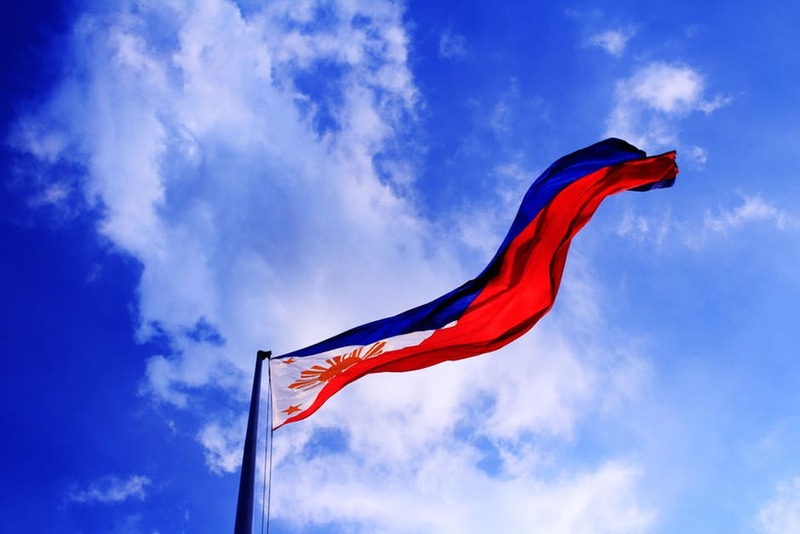 Solar delivers Php5 Million in lifetime savings for the average Filipino homeowner. With a minimal investment, the benefits and returns are not just financial – there is a legitimate and significant cause: saving our planet. 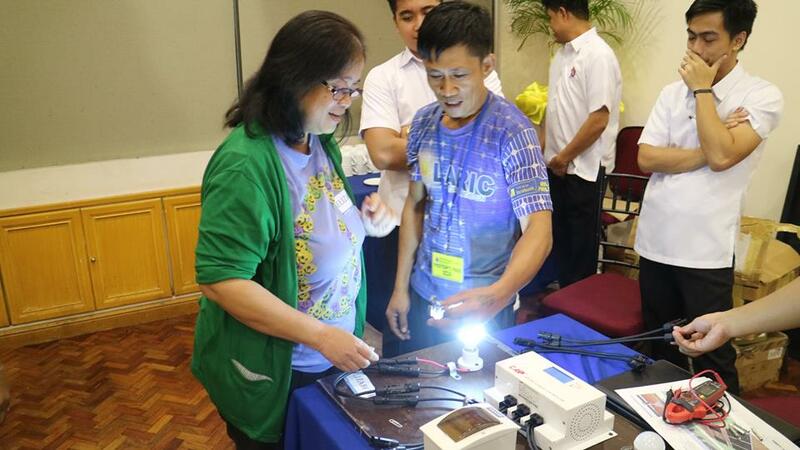 In selecting the right solar provider and choosing a solar system in the Philippines, the homeowner’s goal should be to seek one that can manage the entire process efficiently and flawlessly, from start to finish – from site inspection to installation to solar harvest monitoring to maintenance. With the solar industry experiencing explosive growth in the last ten years locally and globally, solar power for homes is becoming the number one solution to power. Solar PV installations have been taking the country to new heights in renewable power. As a bonus, homeowners with solar are witnessing their properties increase in value aside from becoming more energy efficient. Do you want to reduce your costs? Efficiency is really the target bottom line. Is there a need to lower your monthly utility bills? Do you need to reduce the amount of power your pay for? Are you willing to make that one-time wise business and environmental investment? Do you want to increase revenue? As a homeowner, do you have a valid reason to install solar? The typical process begins with the homeowner requesting for a site inspection (or home inspection). The solar professionals now examine the site, roof, solar capacity, surrounding area, and evaluate the solar project potential or capability. They analyze the power bills of the past months. They determine the most appropriate solar panel installation for the home. They design a solar system that could produce enough power to meet the home’s consumption or usage. The entire process is technical but direct. It is typical for homeowners to gather bids for their solar requirements. Through discussions with various solar companies, the homeowner gains a greater understanding of solar and a wider perspective of its advantages in the long run. Homeowners are also looking for the most cost-effective. It is most important to find the best value in the ocean of numerous solar providers. 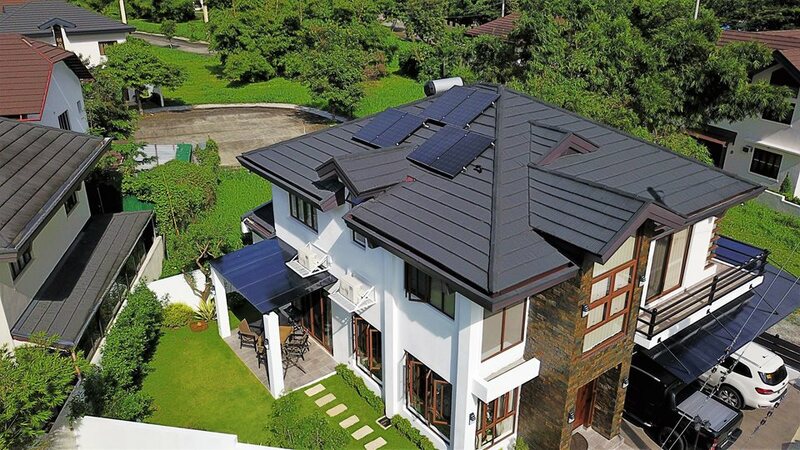 Yet, although many solar companies offer exceptional engineering and design capabilities, what homeowners are truly looking for is a long-term solar partner. Which solar company can deliver on a reliable, and quality solar system? Which solar company can provide a turnkey solution, from site inspection to routine maintenance checks and customer support when there are concerns? In addition to all this, project timelines are just as critical when selecting the best solar partner. Which solar company can provide a substantial crew of solar installers? Who can complete the solar project quickly and efficiently? With the right solar partner such as Solaric, the focus will be on the homeowner: to provide clean sustainable energy systems and energy conservation devices and appliances that are economically sensible and environmentally sound. Solaric selects and build their solar systems with the following criteria: affordable, energy efficient, reliable, cost-effective, and provides the best value to clients. Regina Rome is a solar analyst with the Solar Digital Squad Research.